What is George Carlin ransomware? And how does it carry out its attack? George Carlin ransomware is a file-encrypting virus design to encrypt important files in a computer without placing any extension on them. According to security experts, it is a new variant of Razy ransomware. This new variant is quite different as it is not a wiper and does not deliver a ransom note demanding money from victims although it changes the desktop wallpaper of an infected computer. Once it infects a computer, it follows a predesigned behavioral pattern. It launches a combination of information gathering module and stealth protection module which are both used to obtain data about the infected computer and user as well as protect the malware from any security programs installed in the system. It scans the computer for any security software that might interfere with the execution of the crypto-malware. 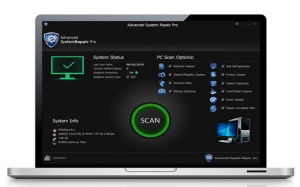 This process is done via signature scans that looks for antivirus engines as well as virtual machine hosts and debug environments. After it finds them, it terminates them and in some cases, delete the security software altogether. Aside from these capabilities, George Carlin ransomware can also manipulate files – it can delete and modify user files. It can also obtain administrative privileges in the system and sends report to a remote server controlled by the attackers. How does George Carlin ransomware proliferate? 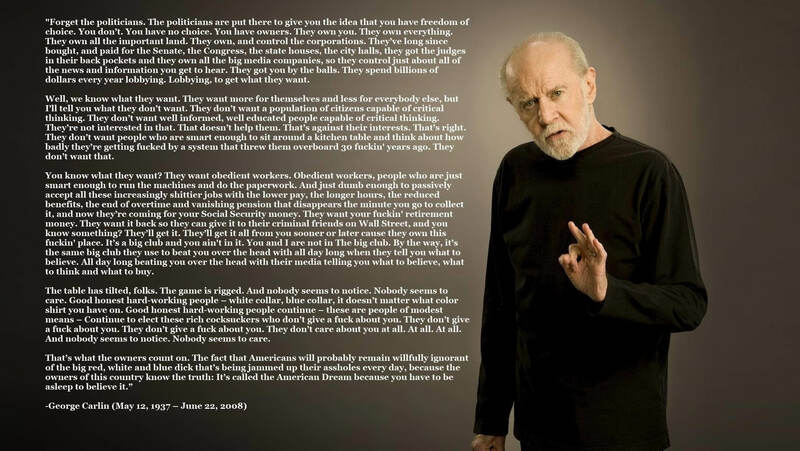 George Carlin ransomware could proliferate using several distribution techniques but it might mostly utilize malicious spam email campaigns which contain a corrupted file. The corrupted file may be a ZIP file, an executable file or a document with macro scripts used to install George Carlin ransomware in the system. Eliminate George Carlin ransomware from your computer with the help of the removal instructions provided below. Step 1: the first thing you have to do is eliminate the processes of George Carlin ransomware by opening the Task Manager. Just tap Ctrl + Shift + Esc keys to launch the Task Manager. Step 2: Next, go to the Processes tab and look for the malicious process of George Carlin ransomware named “George Carlin.exe” and then right click on it and select End Process or End Task. Step 4: Look for dubious programs that might by related to George Carlin ransomware and then Uninstall it/them. Step 6: After opening File Explorer, navigate to the following directories below and look for George Carlin ransomware’s malicious components such as George Carlin.exe, and [random].exe as well as other suspicious-looking files and then erase them all. 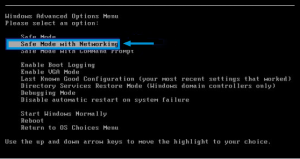 Step 9: Navigate to the listed paths below and look for the registry keys and sub-keys created by George Carlin ransomware. Step 10: Delete the registry keys and sub-keys created by George Carlin ransomware. Restoring your encrypted files using Windows’ Previous Versions feature will only be effective if George Carlin ransomware hasn’t deleted the shadow copies of your files. But still, this is one of the best and free methods there is, so it’s definitely worth a shot. Once you’re done executing the steps given above, you need to continue the removal process of George Carlin ransomware using a reliable program like Advanced System Repair. How? Follow the advanced removal steps below.